For the third February in a row, Rackspace announced layoffs, this time about 200 workers — despite being a “stable, profitable” company. Rackspace on Thursday confirmed it has eliminated about 3 percent of its global workforce of more than 6,600 workers. 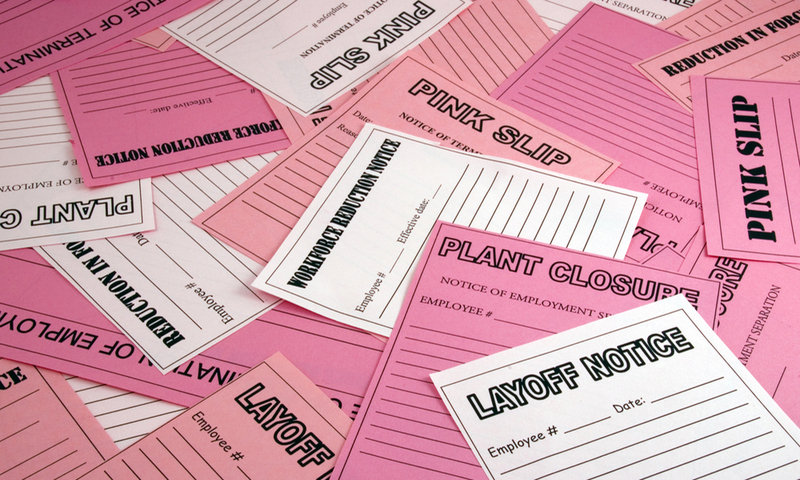 Last February, it cut close to 100 workers, and in February 2017 it cut nearly 300. 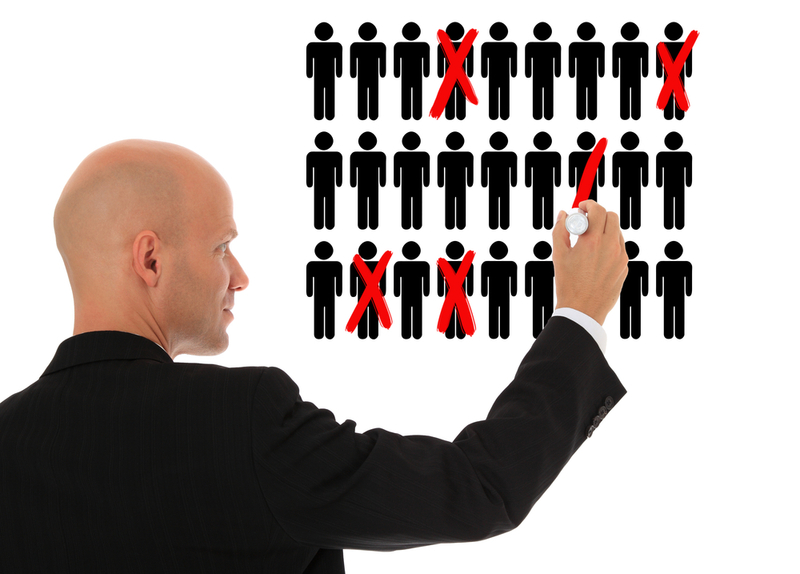 The managed cloud services provider wouldn’t say what types of jobs were eliminated and where those jobs are located. The company’s headquarters is in San Antonio, Texas. According to Rackspace officials, the company “continues” to be stable and profitable. In the meantime, the company continues to hire. It has nearly 200 open positions on its external jobs site. Also, it hired more than 1,500 “Rackers” in 2018. “We have an exciting opportunity to accelerate the value of the cloud for our customers and are uniquely positioned to help them during every phase of their digital transformation journey,” the company said. 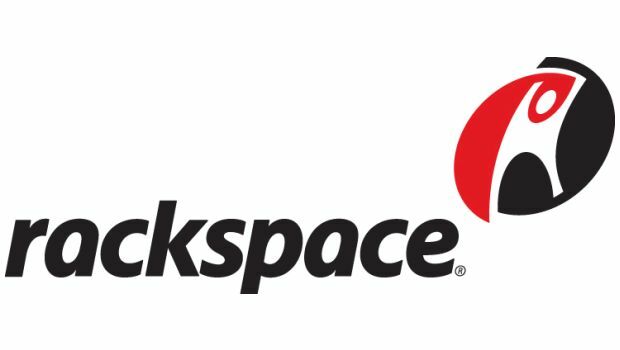 Rackspace joins AT&T, IBM, Verizon and VMware in confirming layoffs this year. Apollo Global Management took Rackspace private in a $4.3 billion deal in 2016, and Joe Eazor replaced Taylor Rhodes as CEO in summer 2017. Is the Sale of Rackspace a Done Deal? Industry watchers reacted to the news favorably, suggesting that a buyout would take the company out of the public limelight and reduce competitive financial pressures of the public market. CenturyLink had 52,500 employees after buying Level 3. That number is much lower now. Rackspace will support VMware Software-Defined Data Center (SDDC) technologies including VMware NSX, Virtual SAN and vRealize Suite. Oracle is eliminating numerous positions, such as hardware developers, hardware development technicians, software developers and system administrators.